Convert your Première Points into Discovery Dollars to access the best savings on Travel and Lifestyle products. Search, save and relax. 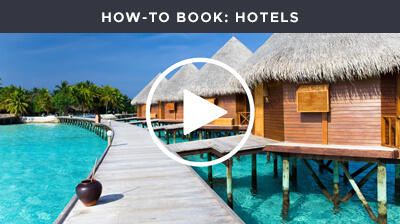 Here are 3 easy steps to booking your next holiday. Click Accommodation to search for your preferred destination and check in dates. Market Rate: This is the price that is currently available in the market for this stay. Discovery Dollars: These are the maximum amount of Discovery Dollars you can apply to this stay. Your Price: This is the cash price you will pay for your entire stay after applying your Discovery Dollars. You may apply Discovery Dollars up to or less than the maximum Discovery Dollar Savings stated per booking, if available in your account. To book this stay, simply follow the promopts online! Search, save and sail. 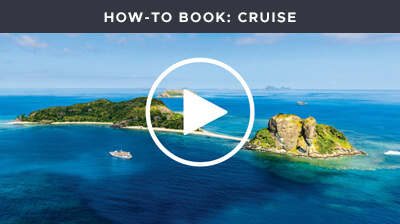 Here are 3 easy steps to booking your next cruise holiday. Search for your preferred destination, sailing date and cruise line. Save with Market Price Per Person or Max Discovery Dollars Market Price PP: This is the per person price that is currently available in the market. Max Discovery Dollars Applied Per Cabin: This is the maximum amount of Discovery Dollars you can apply per cabin (AKA your maximum savings). If you don’t have the maximum Discovery Dollar amount in your account, you have the option to apply your current balance and pay the remaining balance in cash. The passenger fare summary will display the total fare price for two people with the maximum Discovery Dollars applied per cabin. To book the cruise, simply give our Cruise Solutions Specialists a call on 1300 830 786 and quote your Cruise Special ID number. Search, save and tour. Here are 3 easy steps to booking your next holiday. Search for your preferred destination, tour provider and departure date. Discovery Dollars: These are the maximum amount of Discovery Dollars you can apply to this tour per couple. 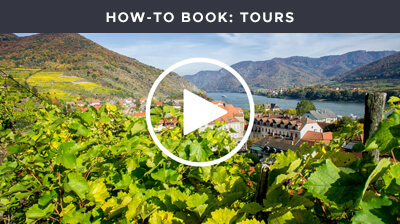 To book the tour, simply give our Travel Solutions Specialists a call on 1300 830 786 and quote the Tour Code as displayed. 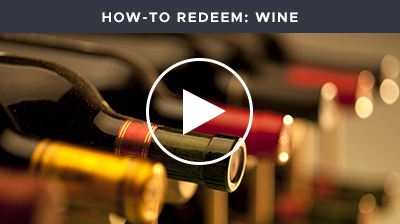 Free bottle of Pastors Son Shiraz and free delivery with every redemption. Search, Select & Play. 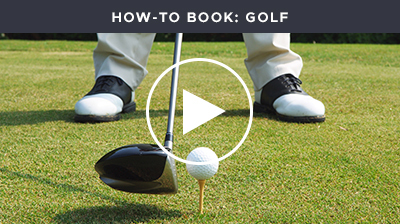 Here are 3 easy steps to saving on your next round of golf. Search for your preferred destination & region where you’d like to play. Select your chosen golf course. The discount golf offer displayed includes the Golf Passport Show&Save Voucher Cost, Green Fee Savings Range and the Discovery Dollars you will earn. It’s time to play! Call the club directly to book tee time making reference to your Golf Passport Show&Save Voucher.